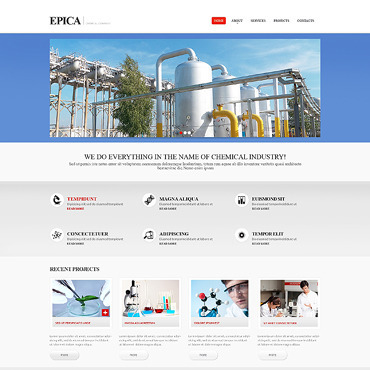 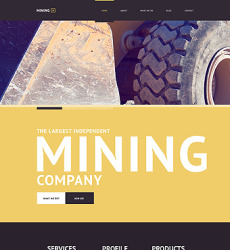 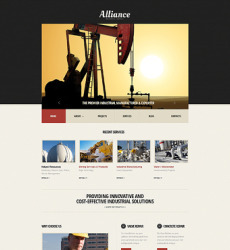 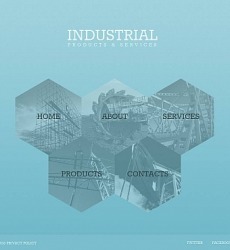 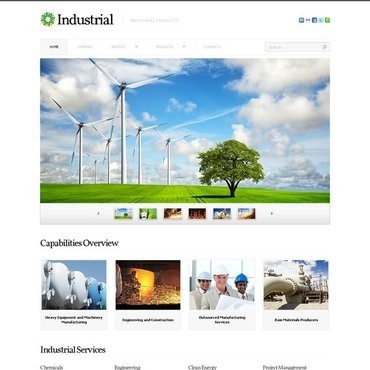 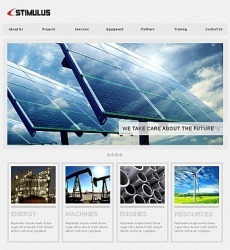 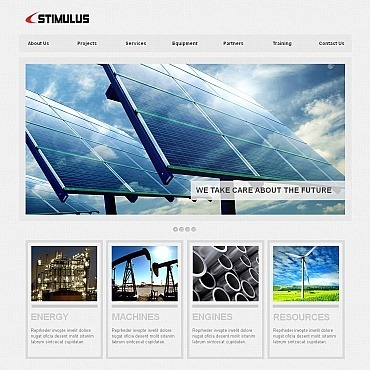 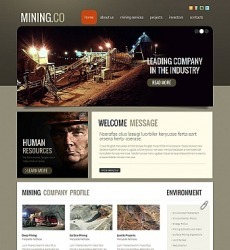 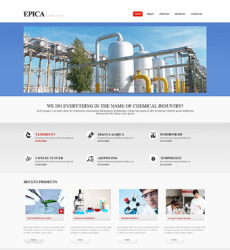 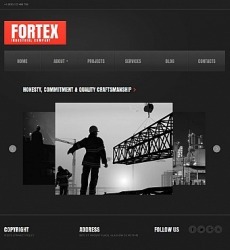 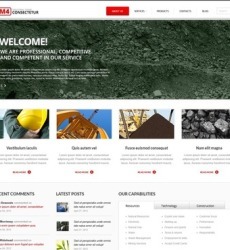 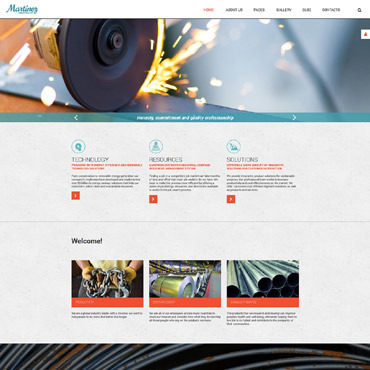 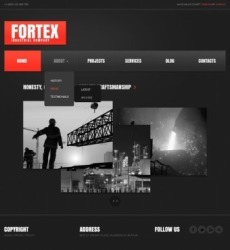 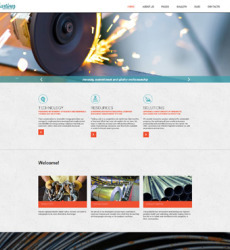 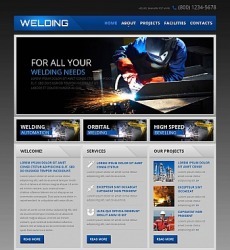 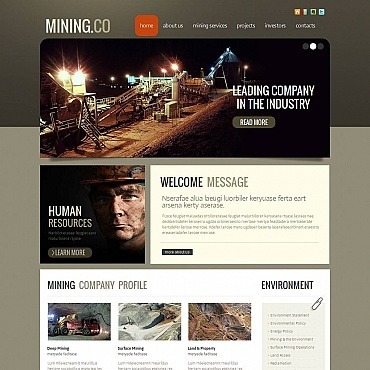 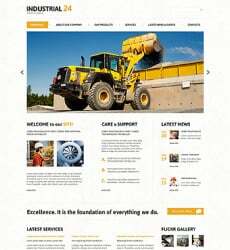 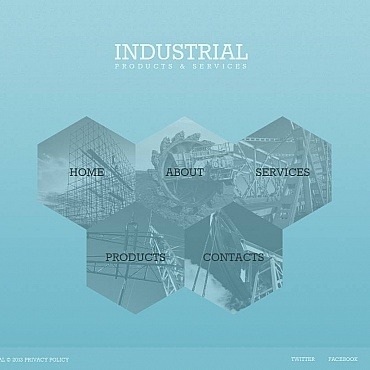 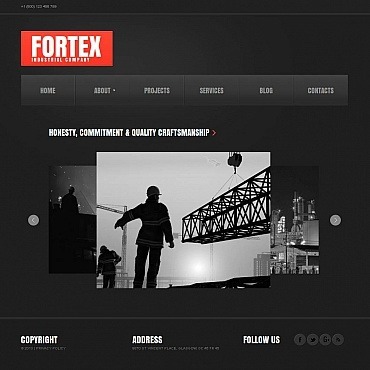 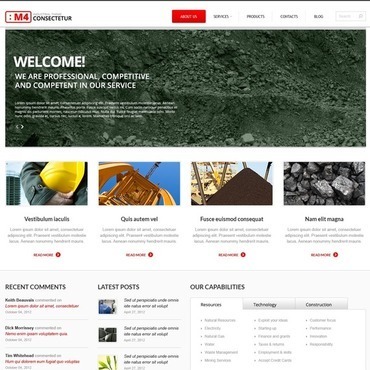 All our Industrial Web Templates meet the contemporary standards of quality web design and website usability. 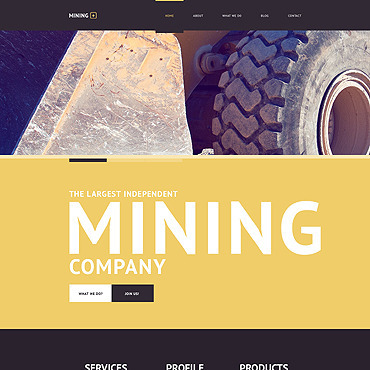 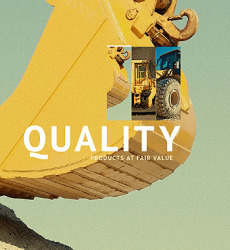 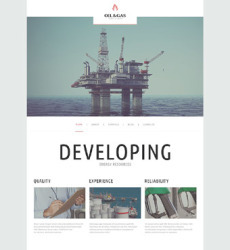 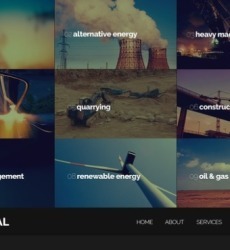 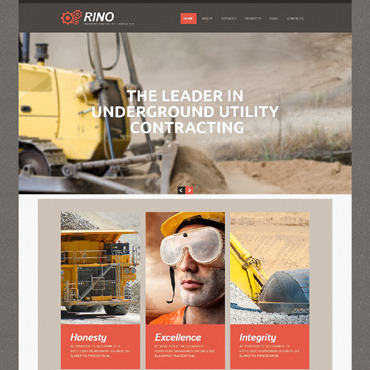 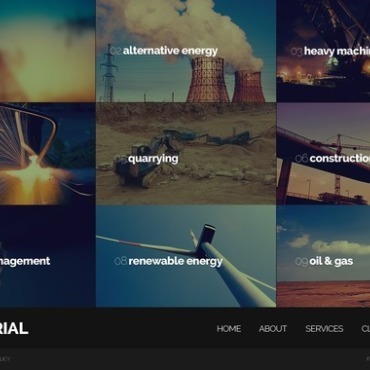 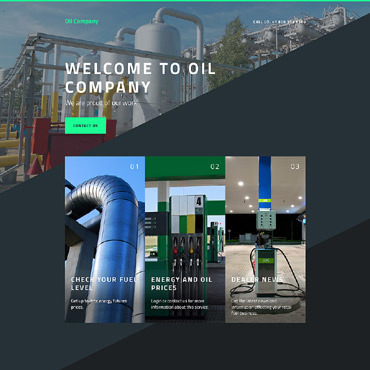 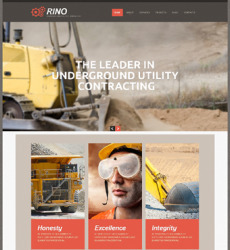 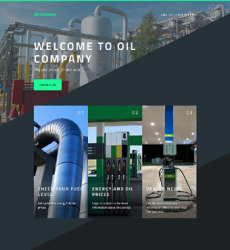 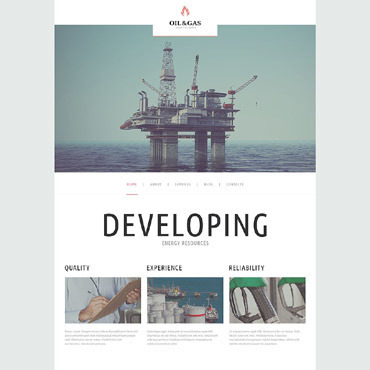 You don't need to spend huge money on custom web design, browse our collection of Industrial web templates and find the one to your taste. 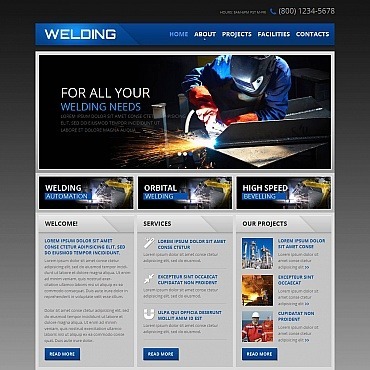 What you receive when purchasing our product is a high-quality professional web design at a very reasonable price.